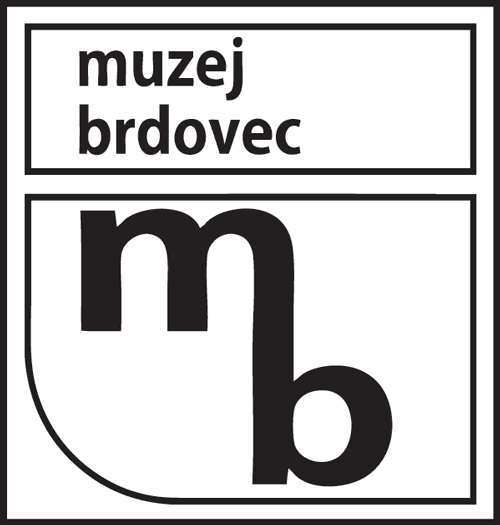 The Brdovec Museum was founded in 1973 as a department of Zaprešić People’s University. It is a local museum covering the territory of the former Zaprešić Municipality. Today this territory is divided among the Town of Zaprešić and seven neighbouring municipalities: Brdovec, Marija Gorica, Dubravica, Bistra, Jakovlje, Pušća and Luka. The museum collects and studies artefacts of the area between the western hills of Medvednica and the Sutla river, i.e. the border with the Republic of Slovenia. The museum was founded at the 400th anniversary of the Peasant Revolt. We can thank its establishment to local enthusiasts who had been collecting valuable material artefacts of regional culture for years, notably Drago Jančić and Marijan Mikuljan, as well as the municipality management. The person who takes most credit for the establishment of the museum is Vladimir Maleković, a renowned Croatian art historian, critic and museum manager, who was born in Brdovec in 1936. At the entrance to the museum there is a memorial plate in his honour, a work by academic sculptor Dragutin Grgas, set in 2016. The museum is located in a two-storey Art Nouveau building built in the early 20th century. The building and its surrounding plot were granted the status of protected cultural heritage in 2017. The first floor houses the permanent exhibition (about 200 sq metres), and on the ground floor there is the „Vladimir Maleković“ exhibition gallery where temporary art shows, theme shows and other events like lectures, panel discussions and workshops take place. 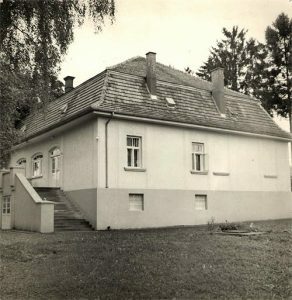 Between 1987 and 2001 a dislocated department of the museum, Marija Skurjeni Gallery in Novi Dvori in Zaprešić (now Matija Skurjeni Museum) was active. The Brdovec Museum possesses six collections, but only four are displayed in the permanent exhibition due to the lack of space. Apart from collections of objects, the museum houses a library, a collection of periodicals and photographs, which are available to museum workers and other researchers.